Imagine... a tiny piece of unspoiled paradise, only a 12 minute flight from Suva (or a bus trip and short ferry crossing). Friendly locals, few tourists, and an incredibly interesting history, this is the way Fiji used to be. 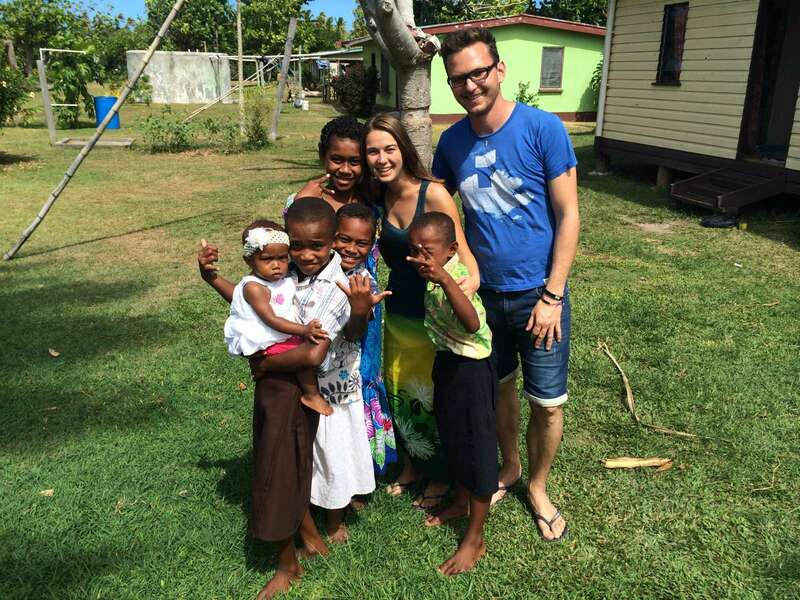 An unhurried way of life, no rushing, and most things are still done on "Fiji Time". Everyone knows everyone else, and has time to smile and stop for a chat. Welcome to Ovalau Island! This truly is unspoiled. 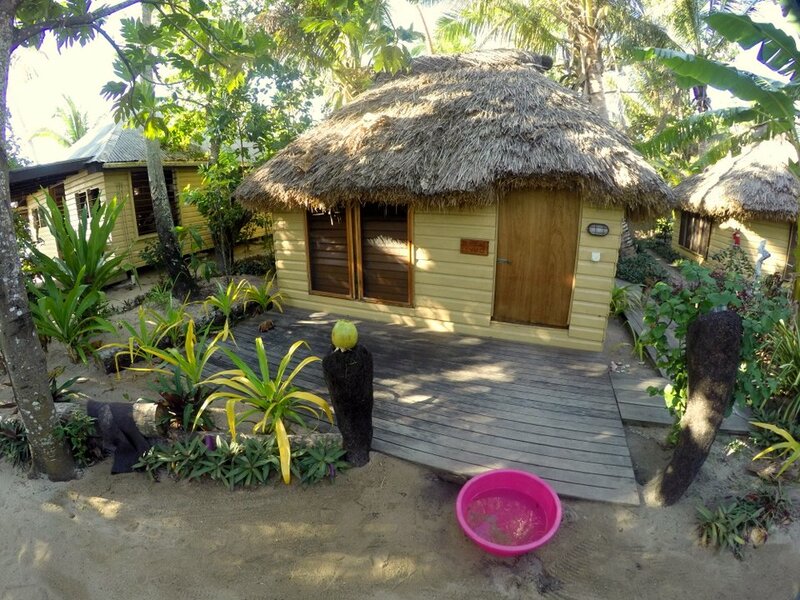 Take a look at the picture gallery below for a small glimpse of what Ovalau has to offer. It's not at all expensive, relatively easy to get to, with some good accommodation and tour options (we will get to those later). 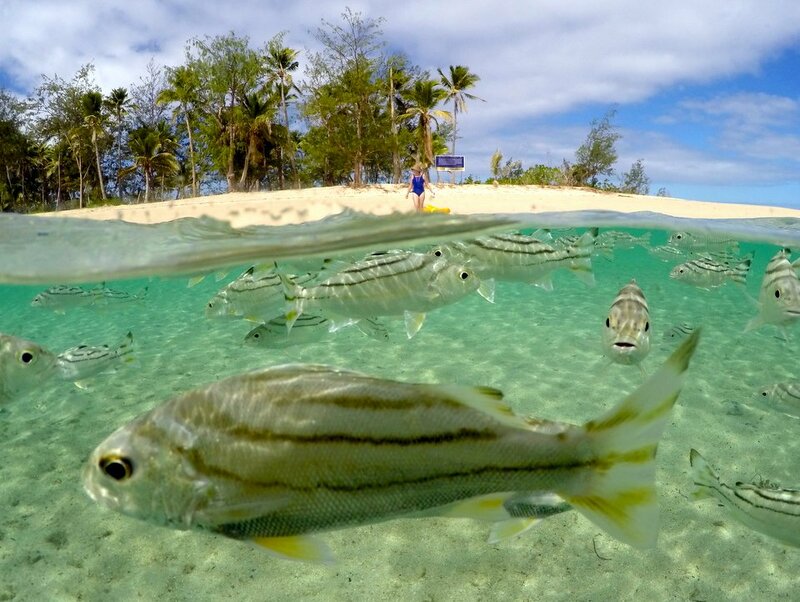 If you are looking for a Fiji experience that gives you a glimpse into the lives of real Fijians, while still having a few of the creature comforts of home, then perhaps Ovalau is right for you. 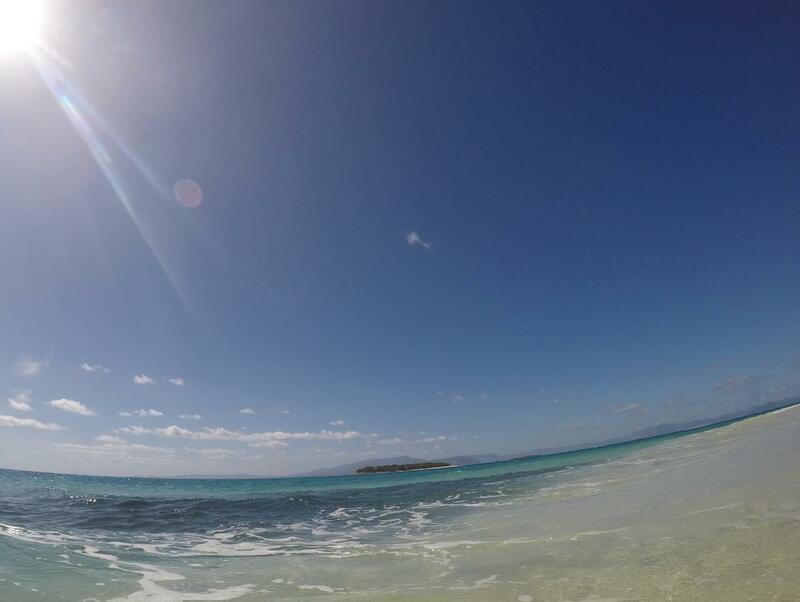 This island isn't really on the tourist radar... yet. It's bound to happen sooner or later, as operators look for untapped areas to expand, and in some ways that will be a shame. It will be great for the locals of course, more tourists coming to their island equals more tourist dollars in the local economy. 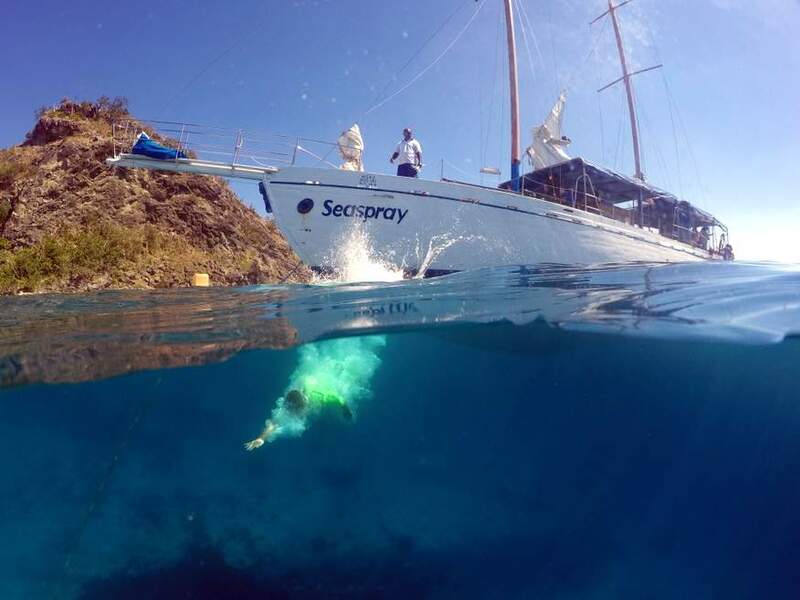 But for now at least, it's relatively unknown compared to the big tourism areas such as the Coral Coast, and Mamanuca and Yasawa island groups. One of the biggest of the Lomaiviti group of islands, Ovalau is roughly circular with a rugged mountainous interior and a coastal ring road around the circumference. At a guess, I would say the road is about 50kms in length (30 miles), and it's about 20-25kms from the airstrip to the main town on the island, Levuka. To get to the island, you can either take a short 12 minute flight from Nasori airport, or catch the bus/ferry. Either way, you land on the western side, and catch a bus from there to Levuka (about a 1 hr trip). 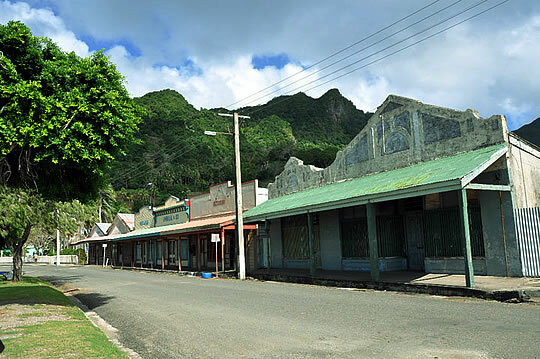 The population is no more than about 8000, and roughly 25% of the people live in or very close to Levuka. There are only a handful of villages on the island, most of which are dotted around on the coast. As the interior is mountainous ( Ovalau is an old extinct volcanoe) there are very few villages inland. In fact, I only know of one, which is in the only flat spot inland. As mentioned earlier, there are two ways to get there, that I know of. Fly, or bus and ferry. A flight will cost you about fj$75-80 one way, with Northern Air. It's a very short flight of 12 minutes, in a small 8 seater craft... a great way to get a lovely view of the Coral Sea and the Lomaiviti island group on your way to landing at the Ovalau airstrip. The other way (and perhaps even more fun!) is to take the Patterson Brothers bus and ferry trip. Costing less than half the price of a flight, it will take you the best part of the day to get to your destination. But what a cool way to see the Fijian countryside. There is only one trip per day (that applies to the flights as well) so it pays to book in advance. You can email Patterson Bros at patterson@connect.com.fj to ask about prices, departure times etc. 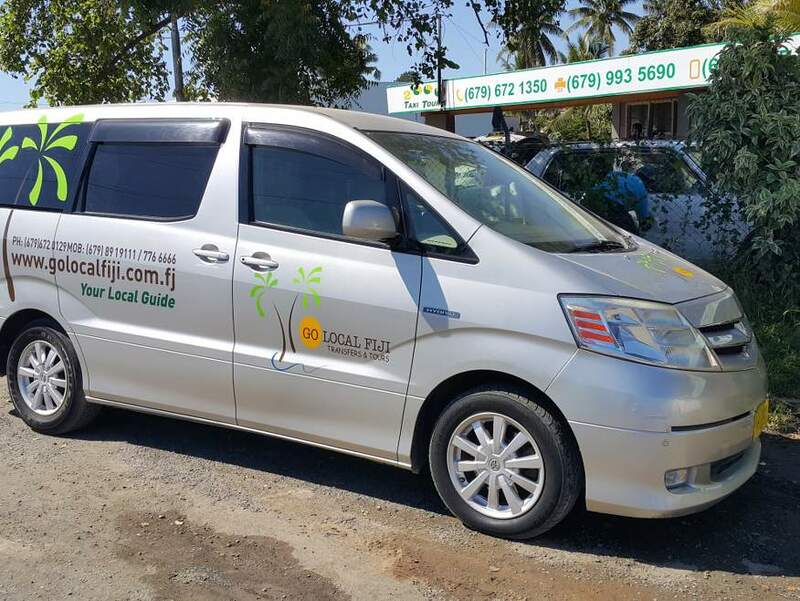 You can actually get to Ovalau from Nadi in less time than it takes to get to the more popular Yasawa islands. There is a 6.30am flight from Nadi airport that arrives at Nausori 7am. That is perfectly timed to link up with the 8.30am flight to Ovalau. The cost of the flights (one way) is fj$98 Nadi-Suva, and fj$80 Suva-Ovalau.